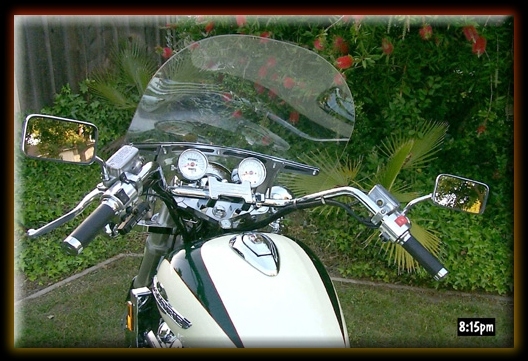 "Just got my new handlebars installed on my Valkyrie and it's like riding a whole new bike. Some of the maneuvering problems I was having have disappeared and my whole riding experience is much more comfortable. Amazing ..."